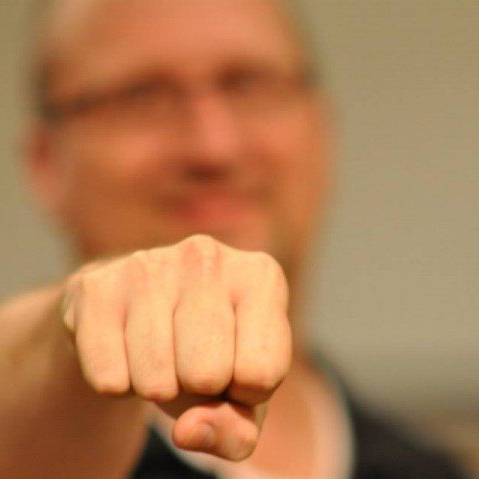 With Fistbump Media Academy, you can learn the ins and outs of building a brand online. 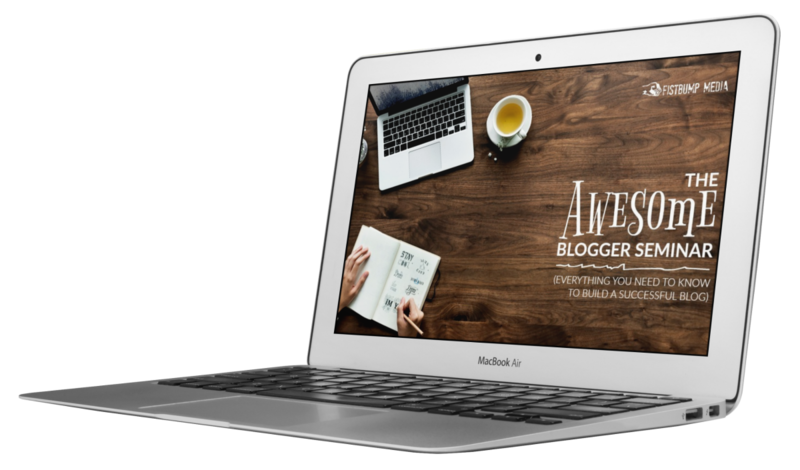 Whether you’re a writer trying to reach more readers, or a small/medium business trying to reach more customers. We can equip you with all the tools you’ll need! 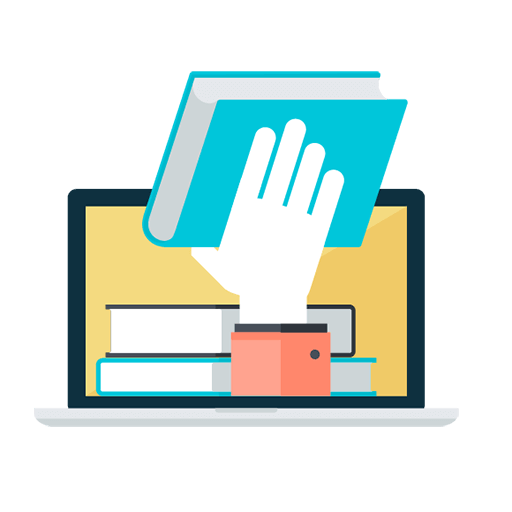 We’re constantly adding more educational resources on topics ranging from website (and blog) design, SEO, social media, self-publishing, email marketing, and more. Learn how to design and develop a great WordPress website. Want to write a book? Learn about the whole process and get yourself published today! Set yourself up for success on the search engines and reach more of your audience. Social media, email marketing, etc. Learn how to connect with your audience, digitally. Learning new skills shouldn’t be difficult. So we try to make it as simple as possible. Simply find the course you want, register, and we’ll guide you through the rest. And we focus on skill development, not just talking about ideas that don’t help. So get ready to learn! Study some topics for no charge! That’s right, completely on the house! Dig deeper with our premium courses that will help you develop some amazing core skills.